'Bodie Island Light' by Newton Page - DPC Prints! 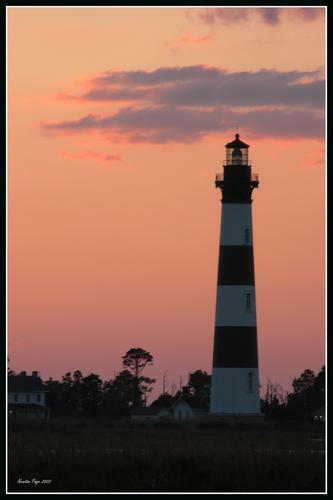 Bodie Island Lighthouse at sunset. Shot from the roadside while being eaten alive by eagle size mosquitoes. Lens: Tamron 28-300mm.